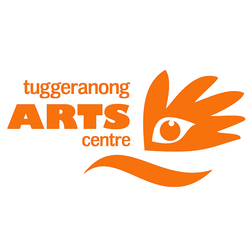 Tuggeranong Community Arts Association has been operating out of the Tuggeranong Arts Centre for over 20 years. Our programs, including Fresh Funk and The Messengers Program, invite the community to practice and appreciate art and its relevance to local and global social issues. By collaborating with a wide range of artists, with a particular focus on the support of young and emerging artists, we support creative developments and produce and present great art. We celebrate the culture of our First Nations Peoples and invite you to join us. Mount Taylor erupts with Art! Art is a tool for Hope and Healing- The Messengers Program turns 18!